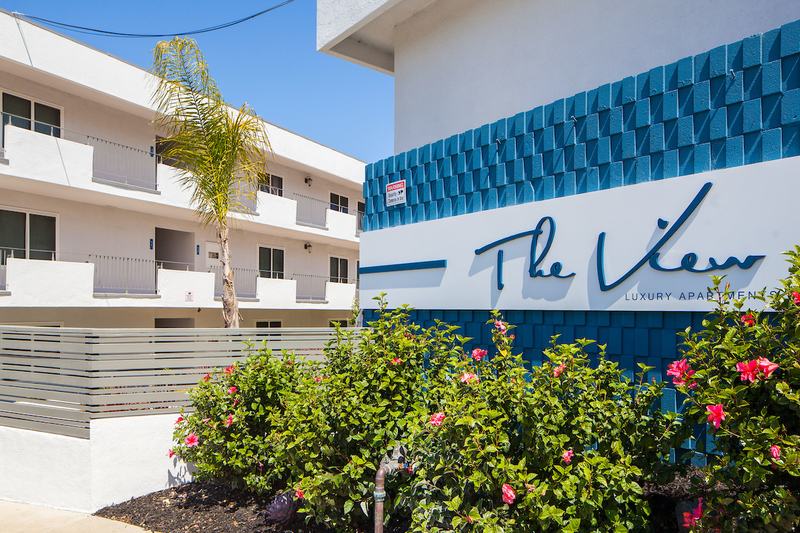 The View is an upscale apartment community centrally located in San Diego, California. 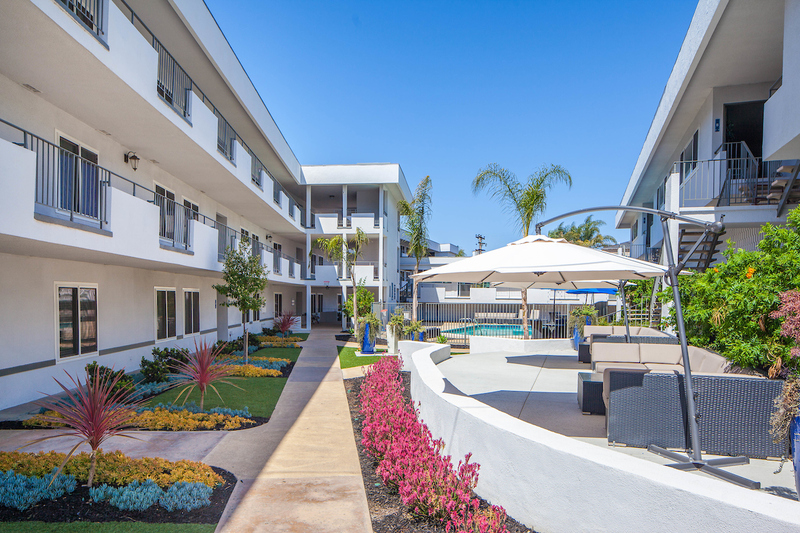 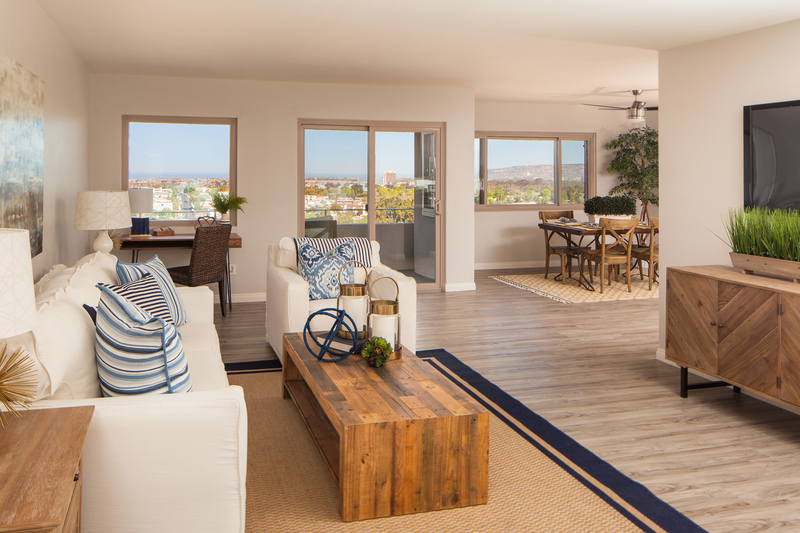 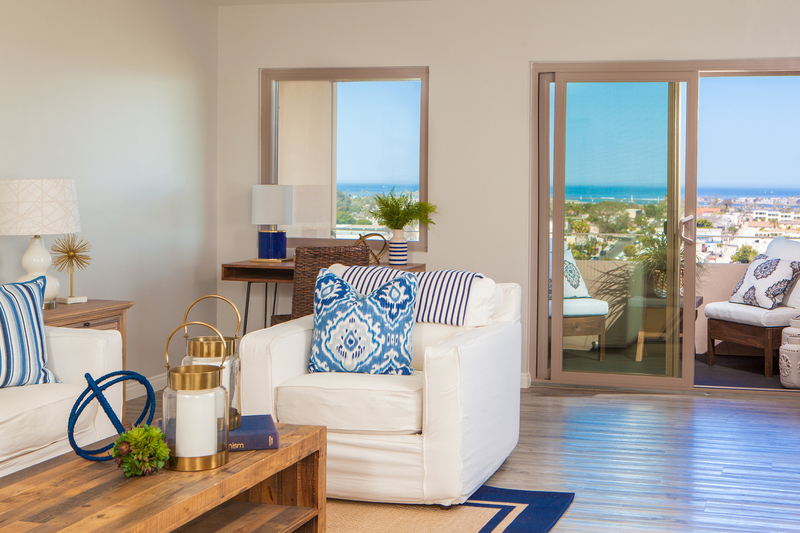 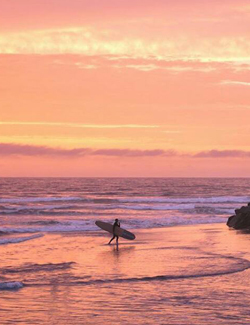 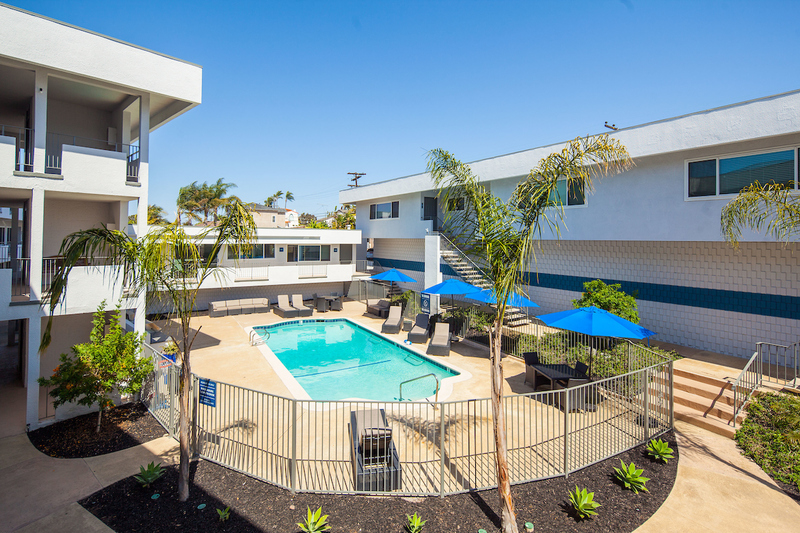 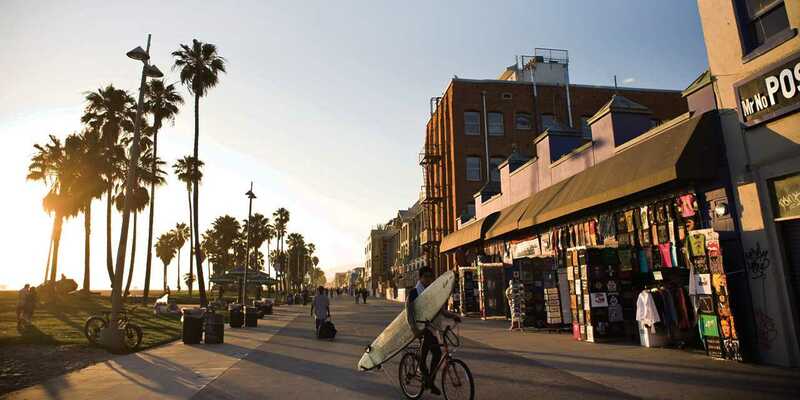 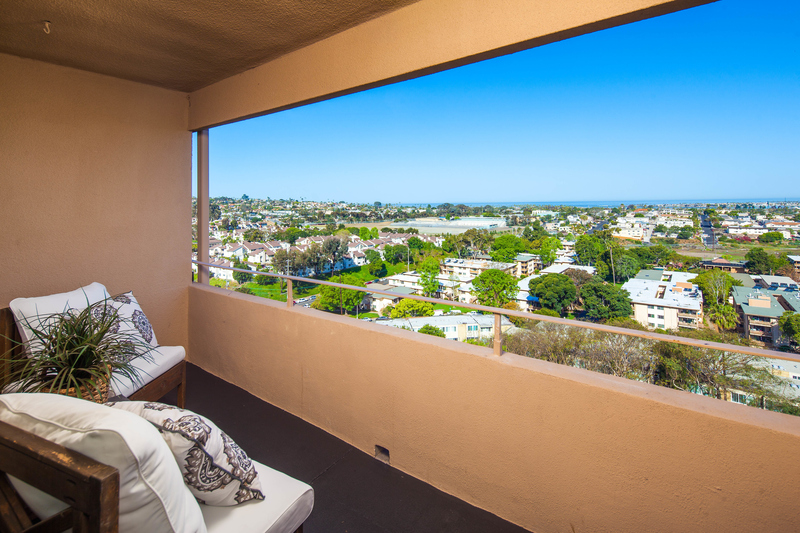 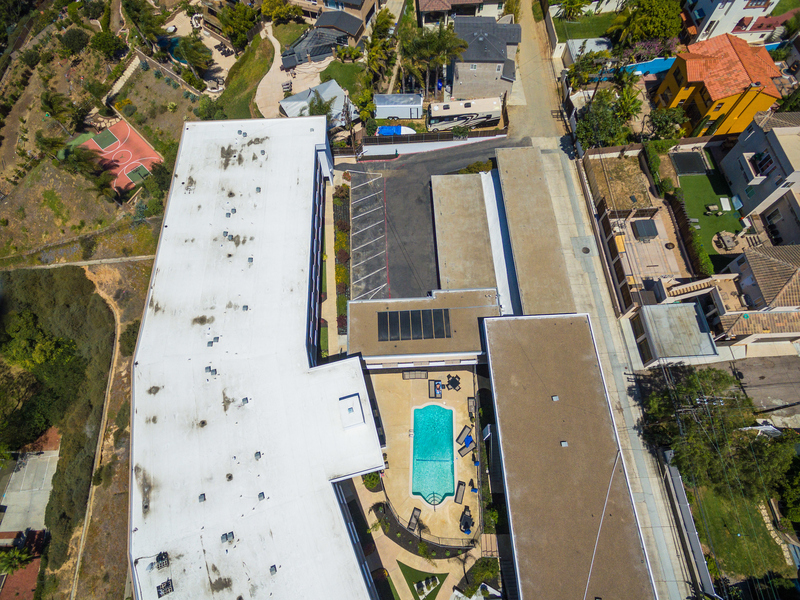 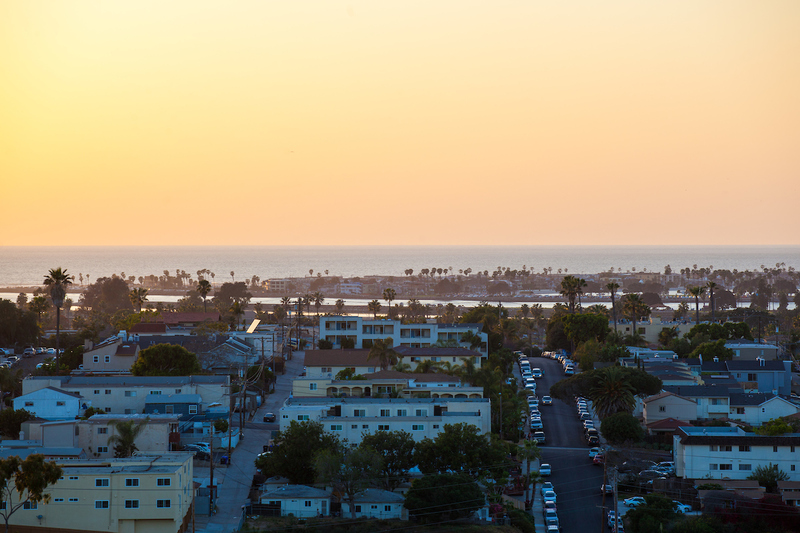 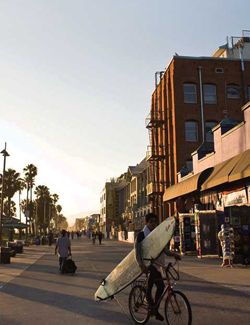 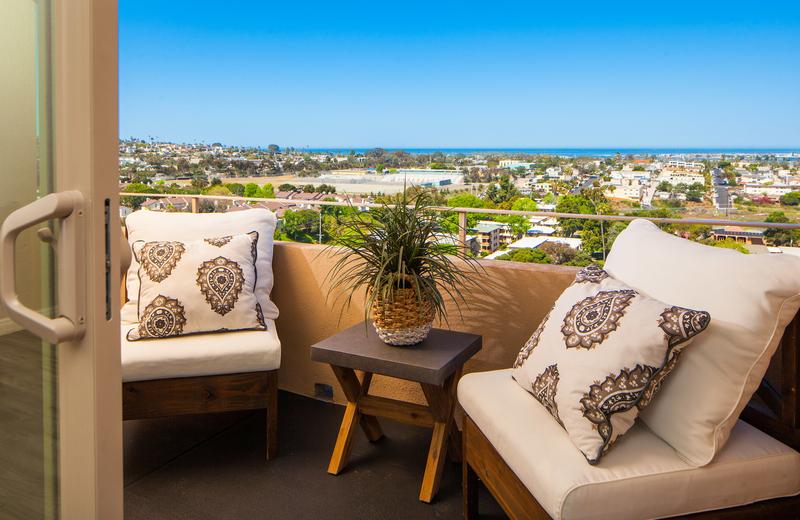 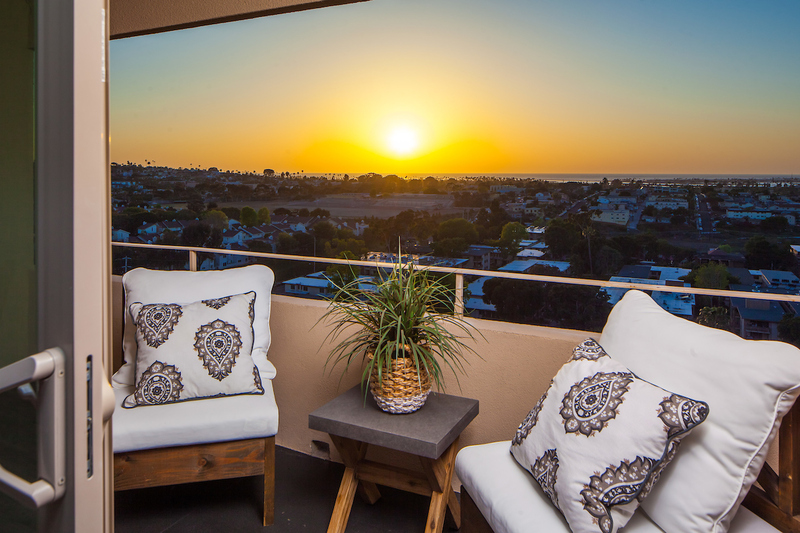 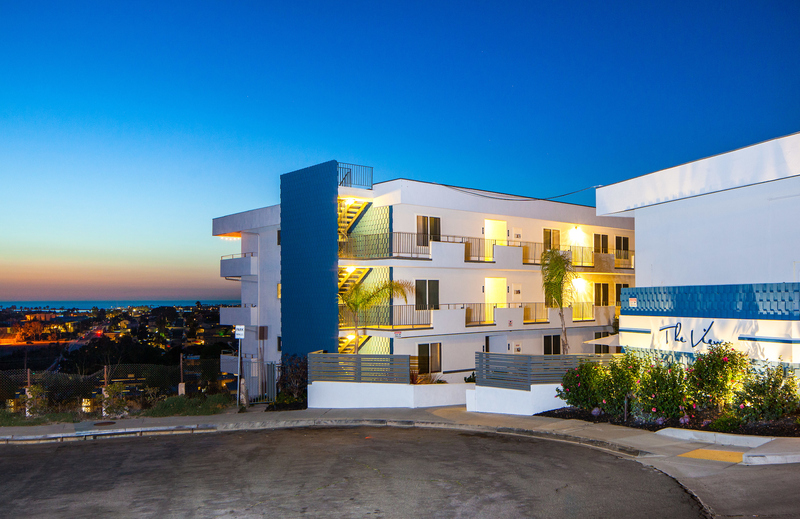 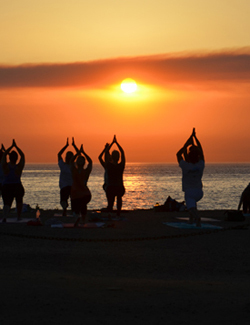 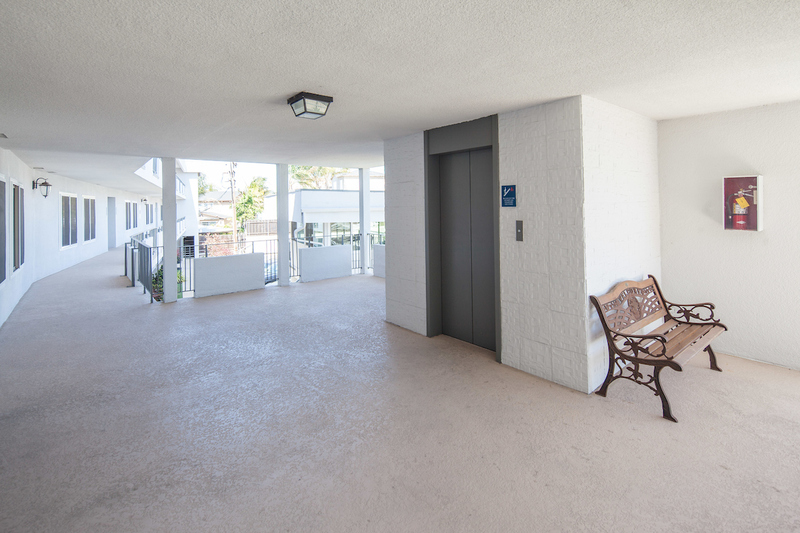 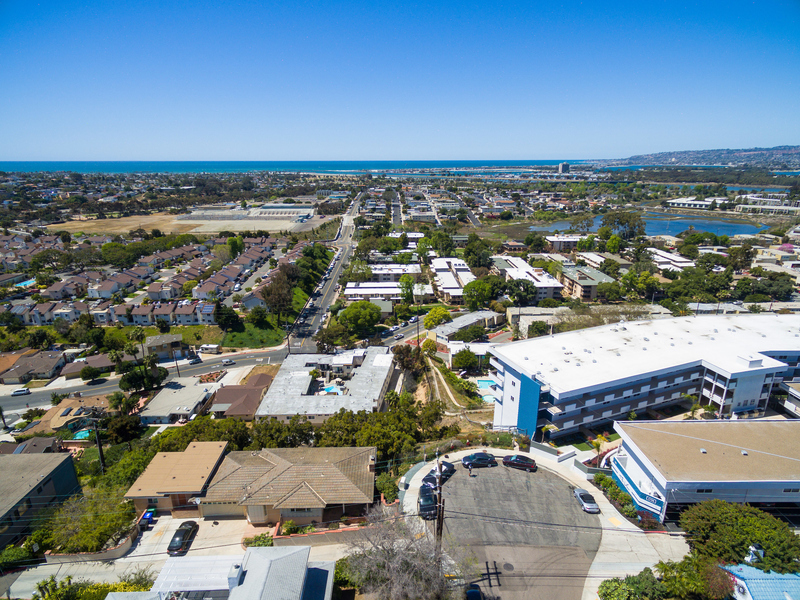 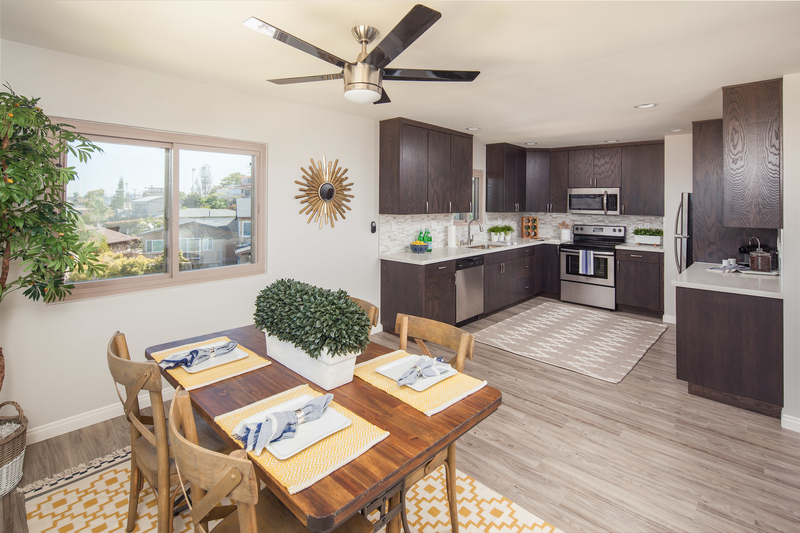 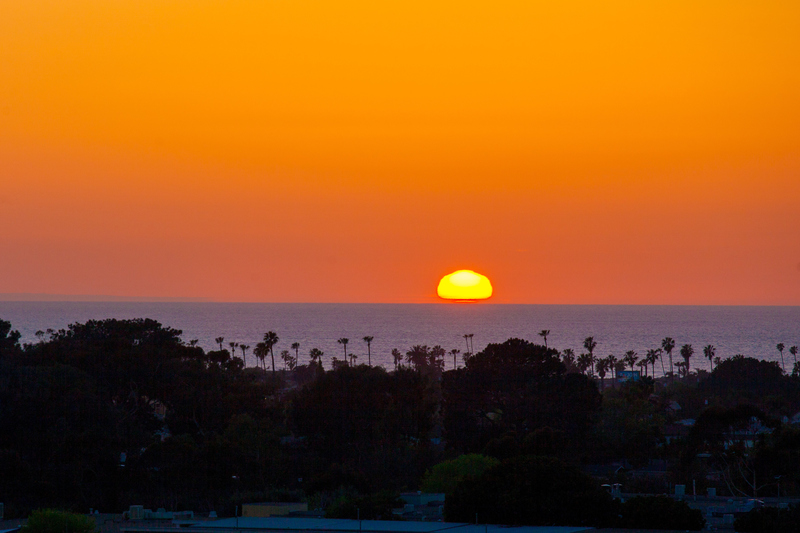 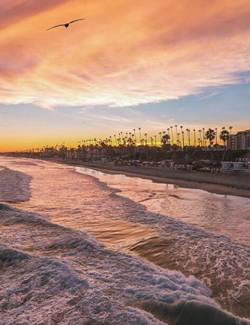 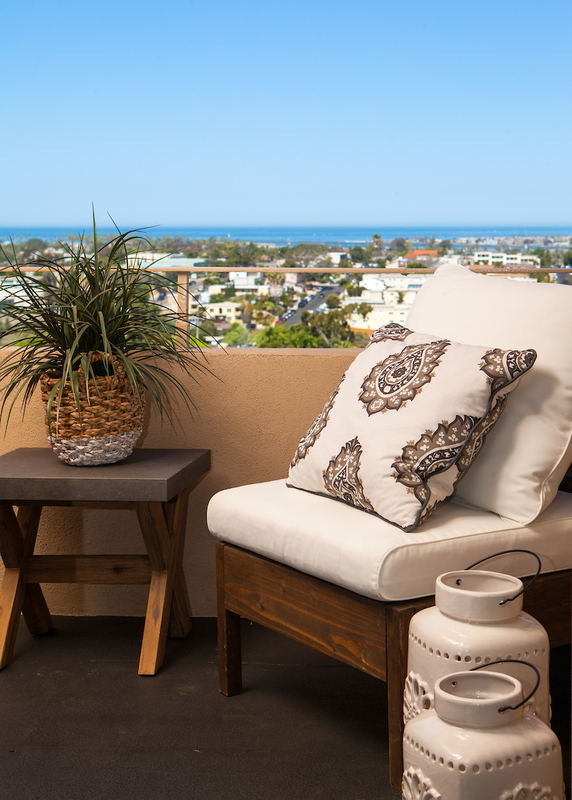 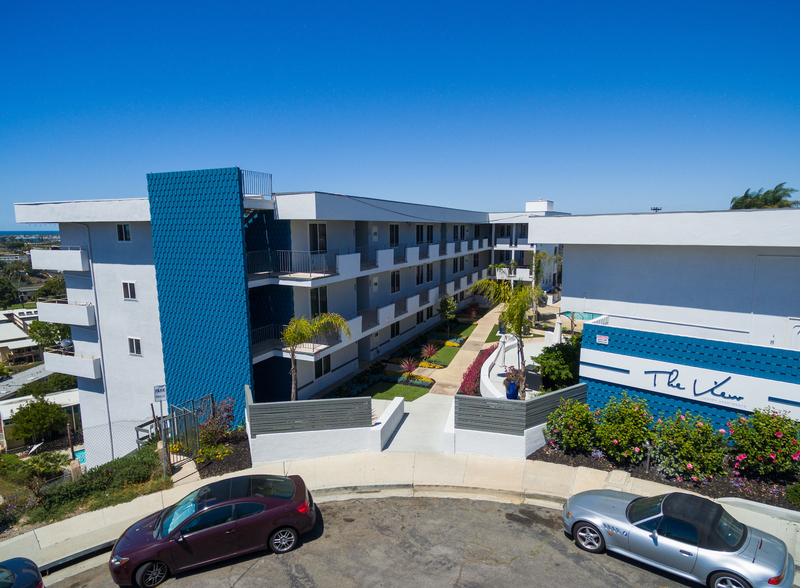 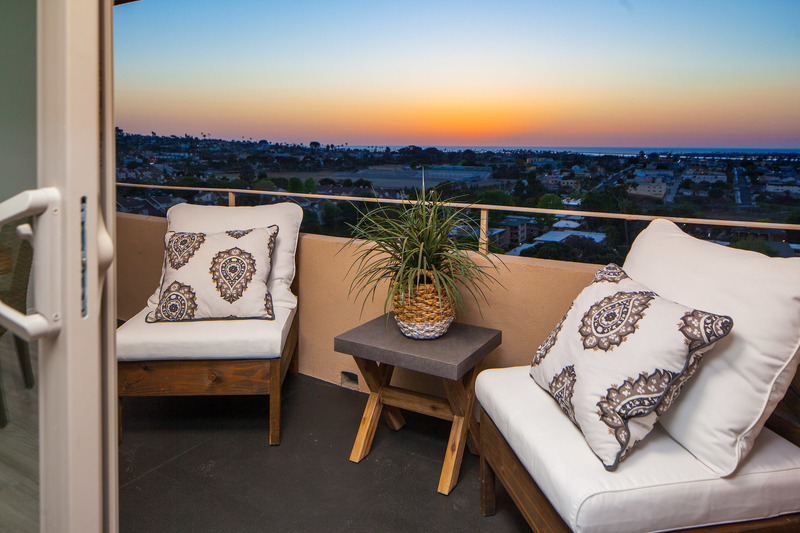 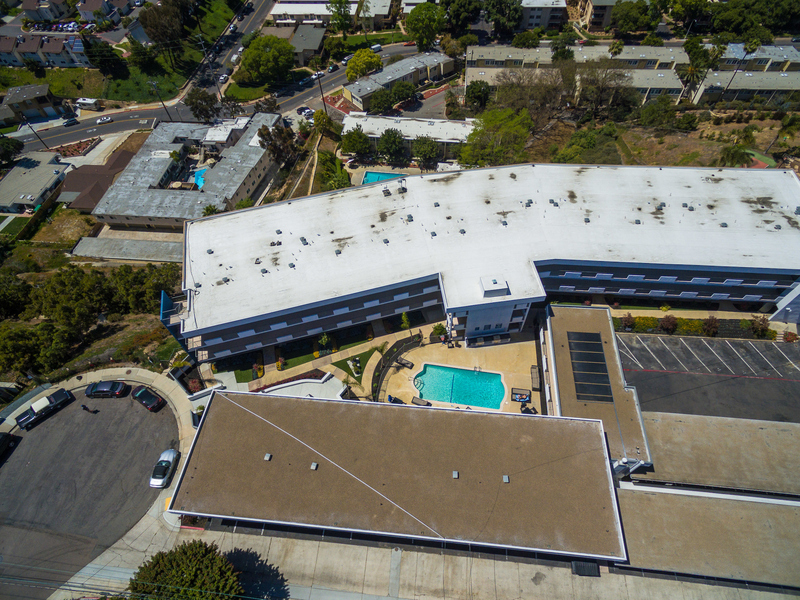 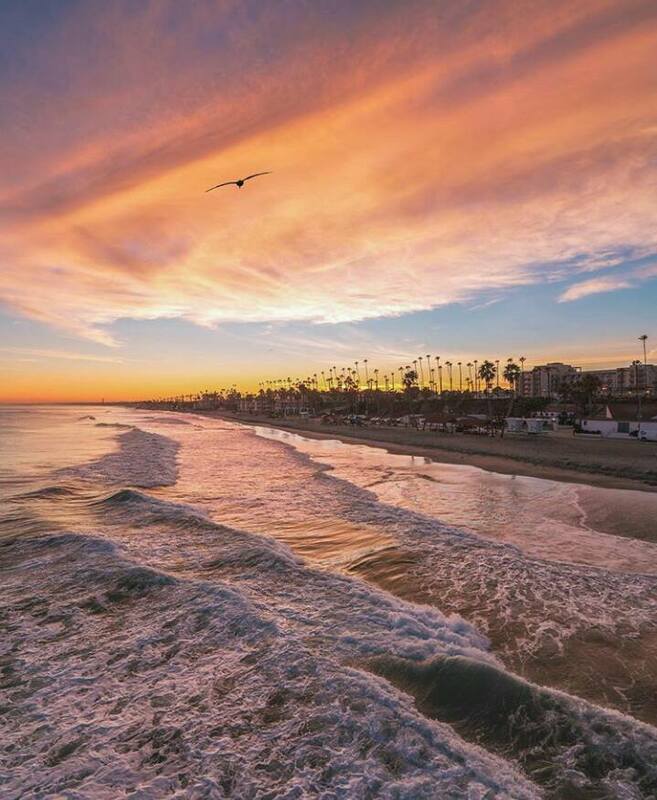 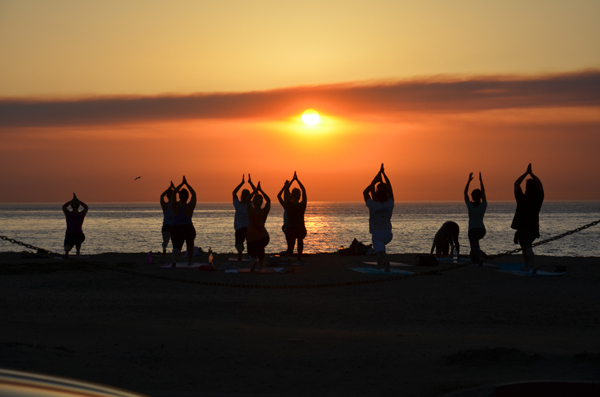 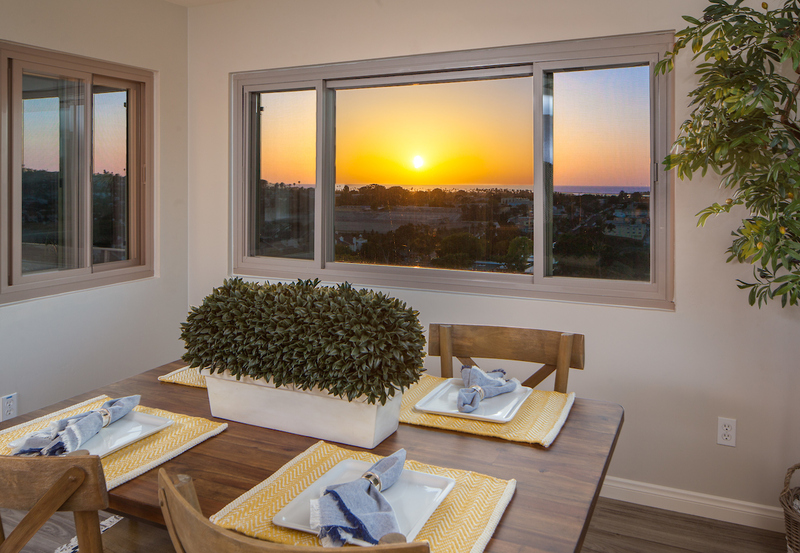 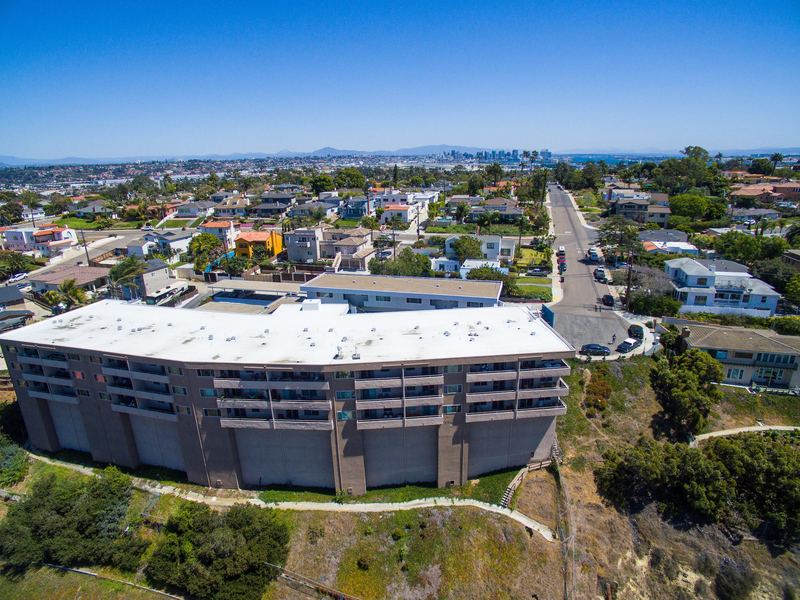 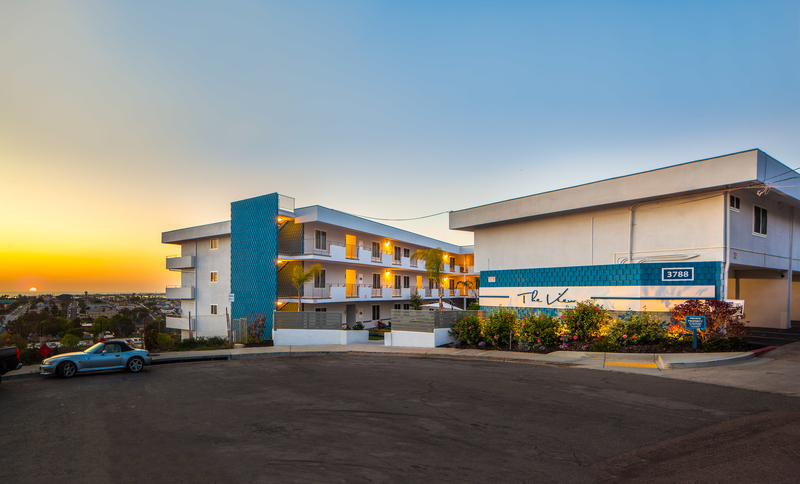 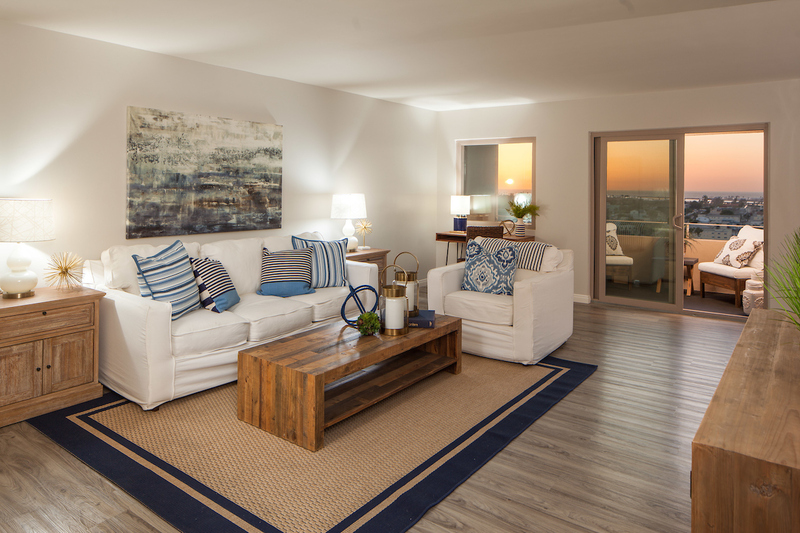 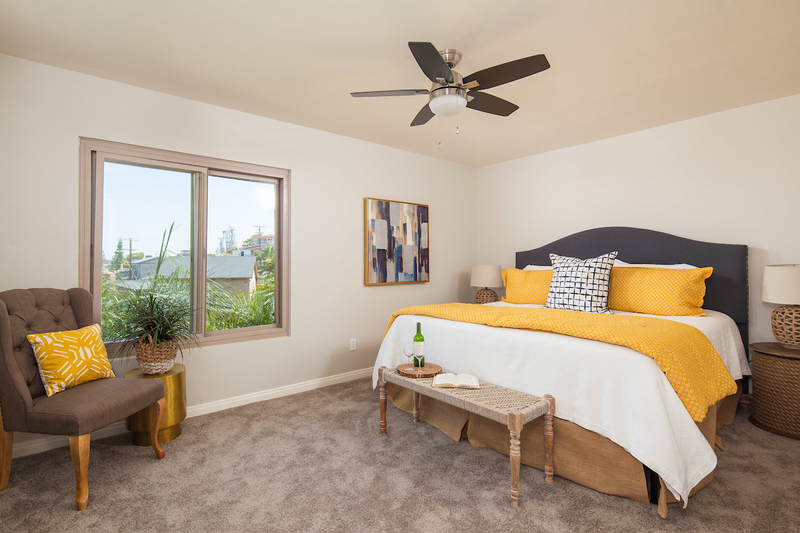 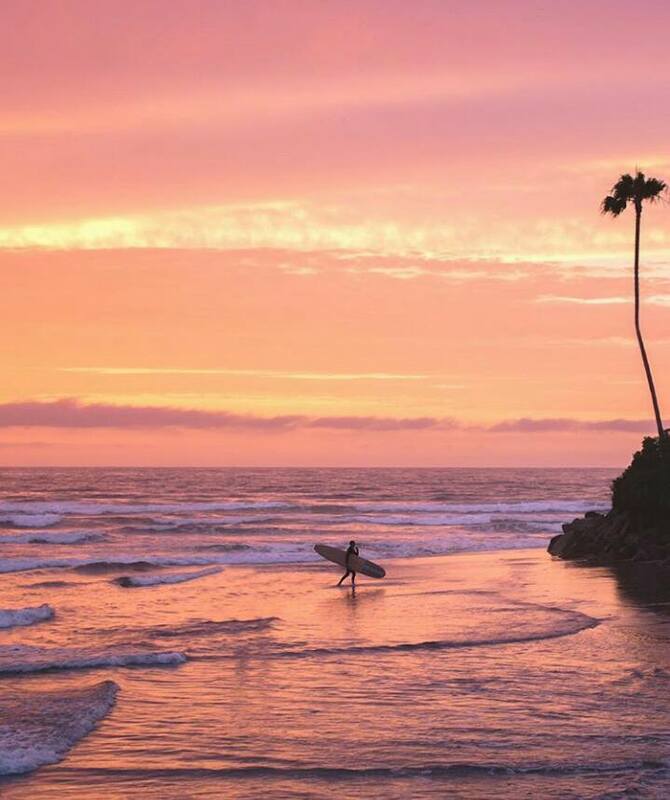 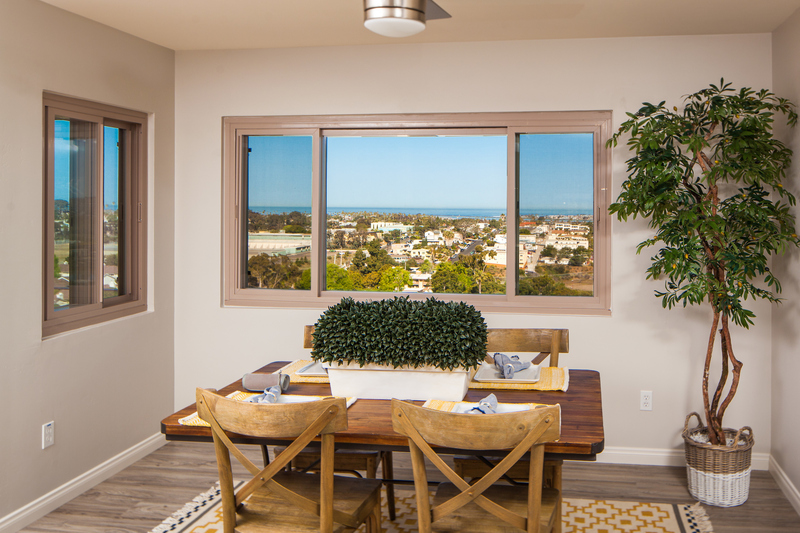 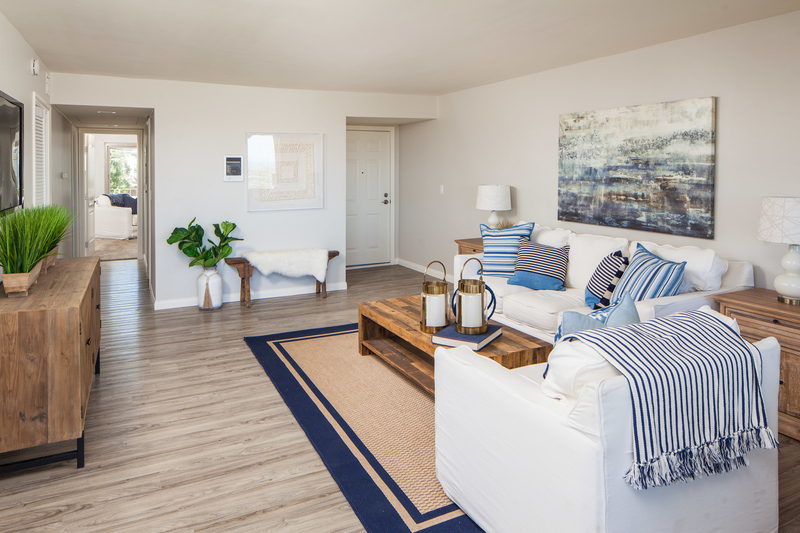 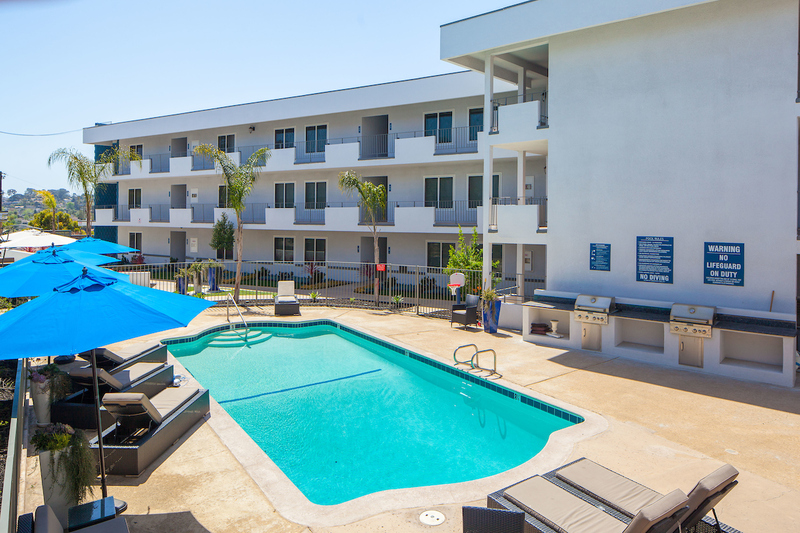 Located in the Point Loma / Loma Portal area, the apartments offer some breathtaking views of the Pacific Ocean, including Ocean Beach, Mission Beach, Pacific Beach and Mission Bay. 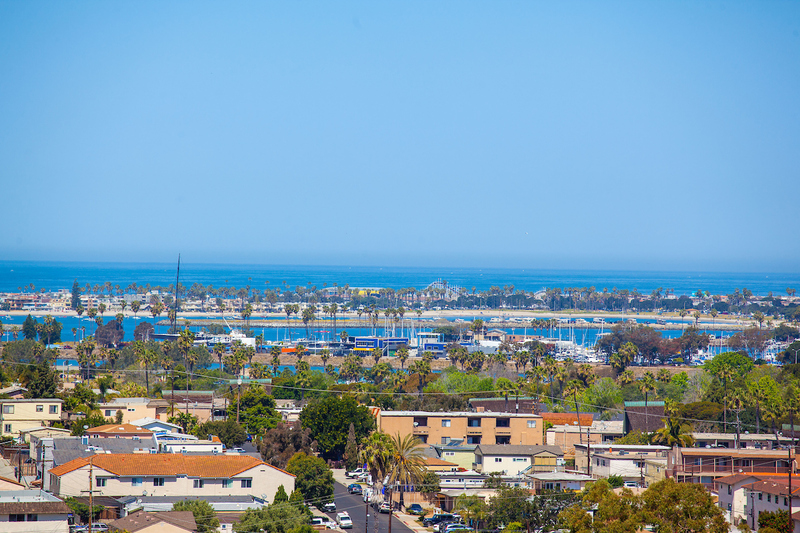 Home values within 1 mile of this community average well over $1 million dollars. 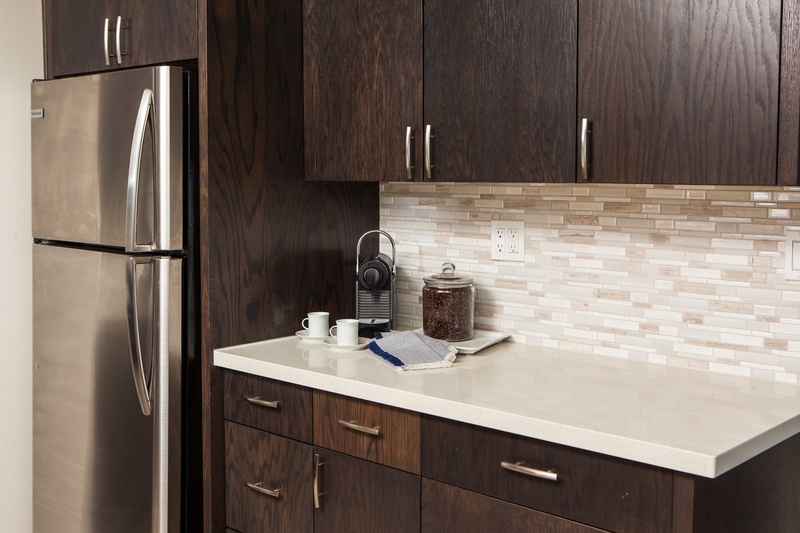 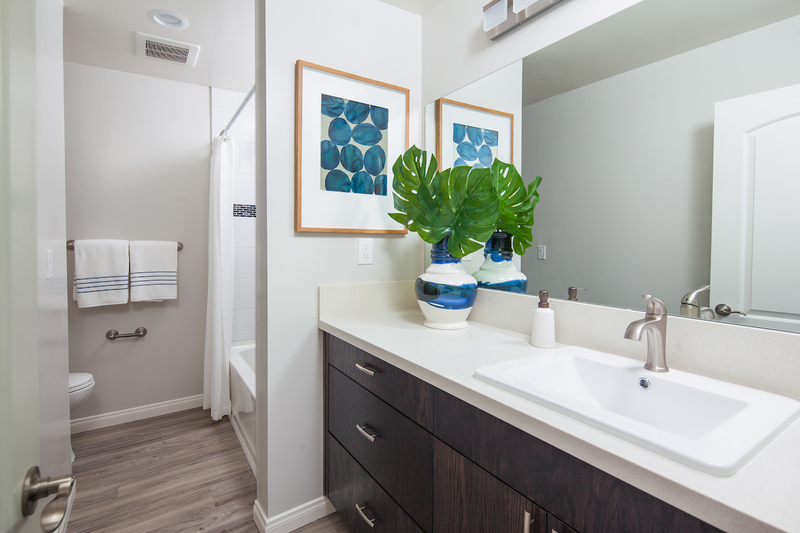 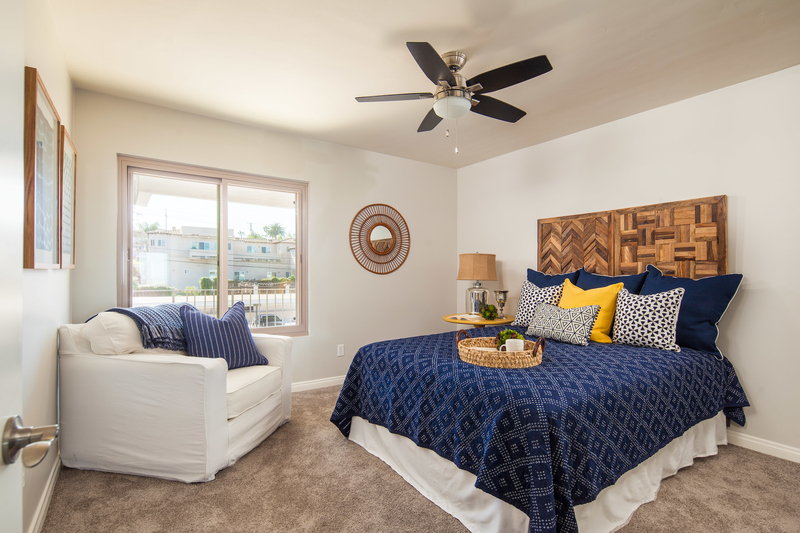 Offering a mix of stylish, one, and two bedroom options. 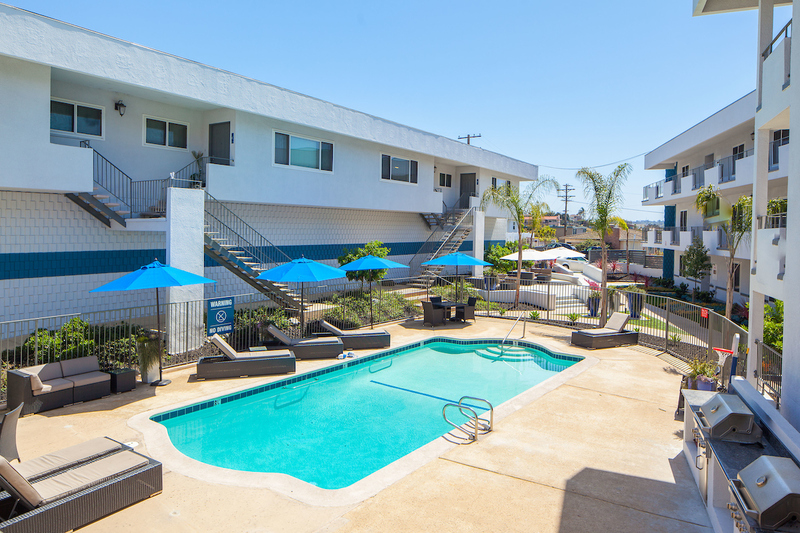 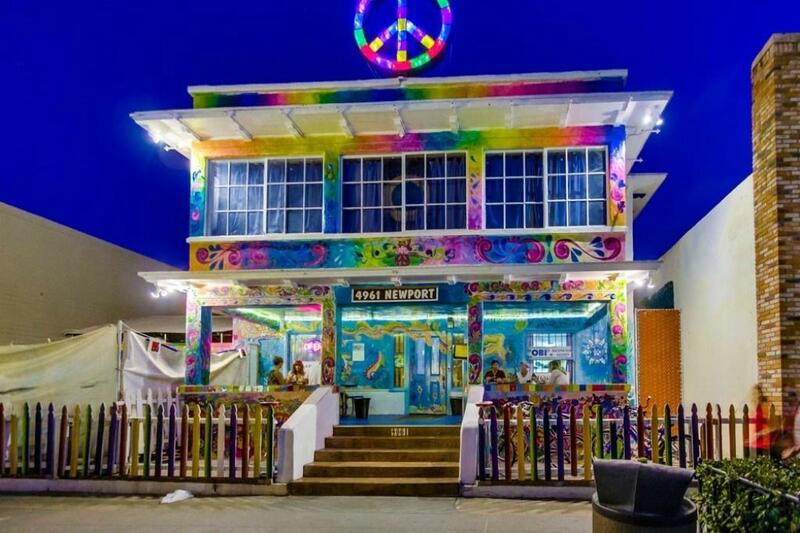 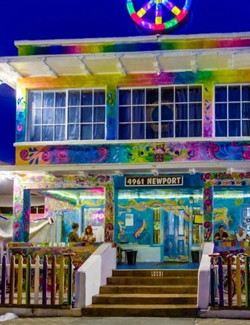 The location is perfect for students, young professionals, and families. 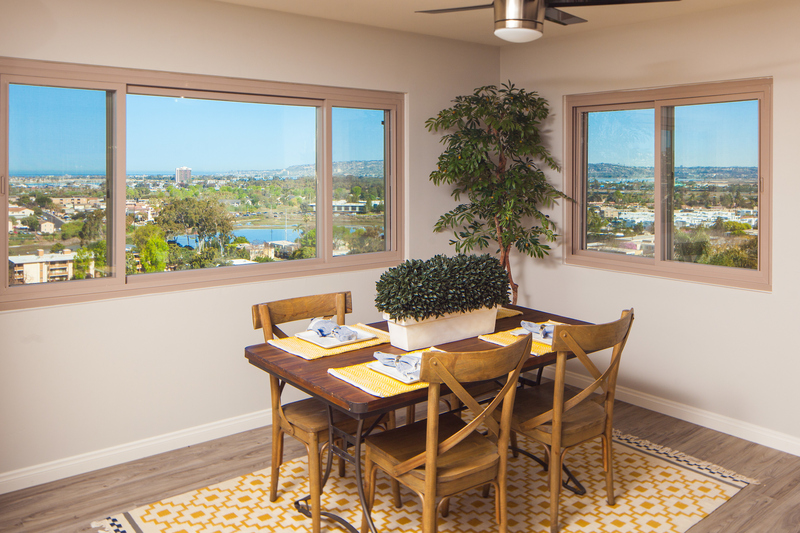 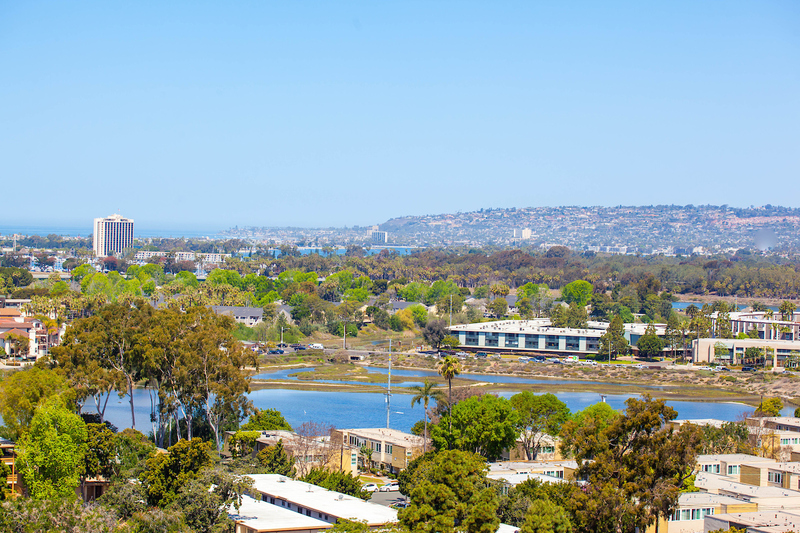 The View is less than 15 minutes to almost anywhere in San Diego!